If you are struggling between WooCommerce vs Magento and unable to make up your mind that which platform among these two can serve you better, you have come to the right place then. 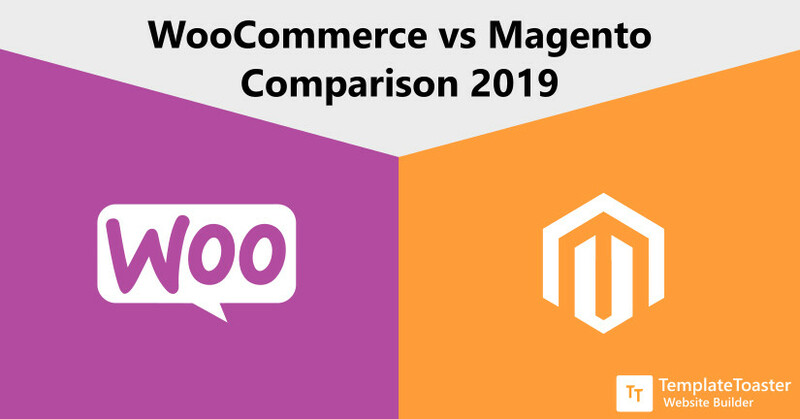 Because this unbiased comparison between WooCommerce vs Magento comparison will help you make an informed decision for sure. As we know WooCommerce and Magento are the two popular self-hosted platforms to build online stores. However, there are many other platforms like BigCommerce, Shopify, PrestaShop, etc. available in the market and every platform has its own set of benefits and burdens. And what limitations and opportunities a platform have to offer you can only be discovered after using them. Apparently, Magento and WooCommerce have set a new benchmark in the eCommerce ecosystem. And that makes it more challenging to choose between them. Obviously, both platforms cannot be the best fit for your store because they are made to serve different purposes and you need to choose one according to your requirements. Here at TemplateToaster Website Builder, I will give you a profound comparison of these two platforms. And I’m sure by the time you are done reading this article, you will know which option is the right one for you. You can skim through the table first. Price Free Community Edition is free to download. Enterprise version is paid. What is WooCommerce – It is an open source and completely customizable eCommerce platform. WooCommerce is a plugin for WordPress (the most popular content management system) that allow you to create an online store. Likewise, you can have various options in your WooCommerce store such as inventory management, payment options, product handling, etc. Thus, WooCommerce is the most technically sound eCommerce option is basic category that is easy to use. Magento is an open source eCommerce solution. You can create your online store with the help of Magento having all the latest features like payment acceptance, product management, store management, etc. Magento is available in two variants. You can download it for free or you can use the paid solution. Magento is fit for medium and large scales businesses. Pro Tip: The success of any eCommerce business is directly related to the platform it is built on. Ease of use is one of the most important aspects of any platform. And when compared with Magento, WooCommerce makes your eCommerce website development process way easier. It is beginner-friendly. Hence anyone can use even if they have no technical knowledge. With WooCommerce you can flawlessly set up your online store in no time. 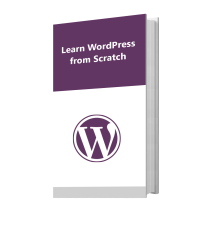 Since WooCommerce is a WordPress plugin, so this calls for some prerequisites to meet. Initially, you just need to install the WooCommerce plugin to your WordPress website. The plugin installation gets easy with the setup wizard. You just have to follow the steps and configure everything correctly. The learning curve of Magento is very steep as compared to WooCommerce. You are required to have at least some coding knowledge so as to make the most of this platform’s potential. While using Magento you will stumble on many technical terms that can be intimidating for any newbie. Therefore, you need to be a little technical in order to use it. However, you can get phone support any time if using Magento Enterprise Edition as they offers 24/7 phone support for the same. So, if you are having any problem, feel free contact their technical experts. Also, you can read their user guides or visit their forum, where other Magento users can help you. Anyone who is new to Magento will find it difficult to set up the website and even to configure the plugins. Overall Magneto is not beginner-friendly. Here I’ll compare the performance, it is one of the utmost important factors to be considered while choosing an eCommerce platform. WooCommerce, as a stand-alone plugin can never give you a better performance. But you can use some additional plugins to improve the performance of your WordPress website. There are many free WordPress plugins which can enhance the load time and other performance-related parameters. It is always advisable that never install too many plugins, as it will slow down the speed. Go for only the required once. However, WooCommerce may not be an ideal choice for a large (where you have a huge amount of products) store. WooCommerce works well with the small scale stores. In comparison with WooCommerce, Magento needs more server power. You need to maintain your Magento stores from time to time so that it doesn’t experience slow loading time. Magento requires a dedicated server to run properly, because your hosting server location can affect the SEO and load time of your store. But having a dedicated server can be a little heavy on your pocket. Also, we can not forget that Magento can easily handle a larger number of products than WooCommerce. It is important to note that your hosting server plays an important role in your Magento store’s performance. If your Magento store is using any powerful hosting provider then it becomes vigorous and delivers high speed and high-performance results. So, in order to give a better user experience and boost your Magento store, maintain Magento performance optimization for your store. Security is a significant factor to take care of for any type of website. And if we talk about an eCommerce site, then it becomes even more important to make sure your online store is completely secure. There should be no room for a security breach. WooCommerce takes many security measures to provide a safe environment for your customers. There are many extensions that you can use to improve your site’s security. Since WordPress is an open source platform, it is more prone to external attacks. But it doesn’t really affect the WooCommerce usage. Because people make use of the best WordPress security plugins and keep the data safe. Generally, sites for which you don’t use updated plugins, use cheap web hosting, or maybe you don’t upgrade your WordPress version timely becomes the root cause of vulnerability. A customer always expects an eCommerce website to keep his personal and transactional information secure. Magento perhaps has more advanced security standards as compared to WooCommerce. Magento will be providing you the dedicated security patches. As compared to WooCommerce store, it gets a little tough in case of Magento security patches. Because these security patches would need a technically proficient user to employ them to your Magento store. While none of the platforms is completely secure, the fact that Magento releases new security patches every so often is a big satisfaction for its users. It may also interest you to know about Magento vs PrestaShop. Another giant of the eCommerce world. The WooCommerce marketplace has a multitude of plugins for search tools, payment options, delivery options, shipping improvements, etc. Choose any free or paid extension as per your specifications from the pool. Seemingly, there are numerous best WooCommerce plugins for WordPress to boost your website’s functionality. There is a plugin for everything that you would ever need to enhance your site’s performance and security too. WordPress is widely used CMS and that is why it is greatly advantageous for everyone who is using WordPress. WordPress developers are constantly working on new plugins that help you do probably anything with the help of these plugins. Magento requires technical knowledge to customize a site and you will be able to make your site as functional as you like. You can refer to the installation documentation whenever you need to. Magento extensions are rich in features so you can use any of them to increase your site’s functionality. Adding an extension to your store can help you expand the store and serve your users well but you should always install Magento extensions from their official source only. However, the only minus is that you will need a Magento developer to install the extension properly and make it work for you. And outsourcing can be a little heavier on your pocket if you are not Magento developer yourself. Undoubtedly, the front end design is the first impression of your website on your visitors and it will directly affect the traffic to your website. It can make a visitor stay or make him leave the site by showing a boring design. There is an array of ready to use designs available when it comes to WooCommerce. You will get various free as well as paid themes to use. However, if you wish to you can create a WooCommerce theme all by yourself with the help of a WooCommerce Theme Builder. And mix your creativity with the website builder and create your own responsive masterpiece in no time. As Magento was designed specifically to build eCommerce websites only. So the theme designers ensures that every theme they release will have a responsive and user-friendly design. There are over thousands of free as well as paid themes available in the Magento marketplace. There are different themes available that vary in price and you can choose as per your needs and budget. However, you can create a Magento theme yourself no matter if know coding or not. You can consider using Magneto Theme Builder as well. 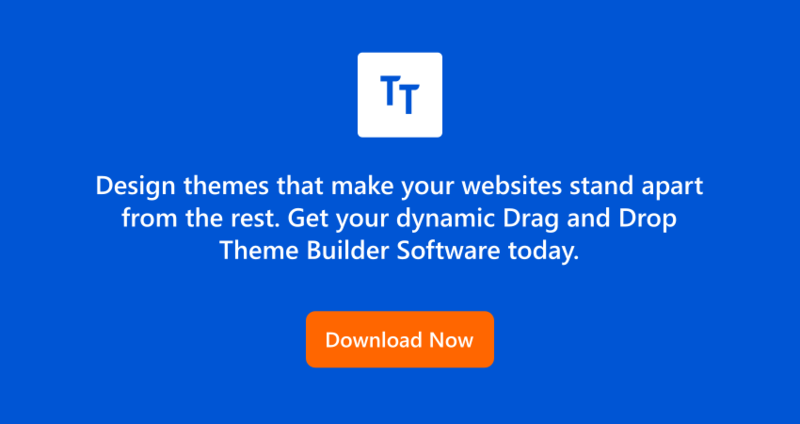 A powerful and affordable theme builder to give your business a kick start. I am sure the above analysis of features of both the eCommerce platforms have given you a clear idea about what is eCommerce and which platform fits in your criteria. If you are clear with your requirements and vision then choosing the right platform is a no big deal. Undoubtedly, WooCommerce and Magento are easy to integrate and use. It’s just that you should be clear with your plans. Also, factors like business requirements, budget, expansion, security, etc. help you decide which is the right choice for your store, and as they say, the value of an idea lies using in it. So, use your idea or analysis to pick the best one for your store. And don’t forget to share your thoughts over these two platforms with me in the comments below. Param Chahal, the mind behind TemplateToaster have more than a decade of industry experience. He wishes to render his pool of wisdom on to the world by contributing with content ideas here on this blog through a team of dedicated editors and writers.